Google Glass won’t just be another way to check incoming notifications, in fact, it seems more and more likely that the wearable computer will try to takeover the phone, with possible cellular activity and impressive user interface changes. At SXSW, Google Glass was on display and one of the new features it showed as third party applications working with the glasses. The great thing about Glass is unlike smartwatches, it will fully integrate the app into the user experience. Instead of just getting a notification then switching to your phone, you will be able to reply and use the app. Demonstrations included being able to read a New York Times article, or have the voice service read it to you aloud, being able to take a photo and upload it to Evernote and replying to messages on Path with emoticons. 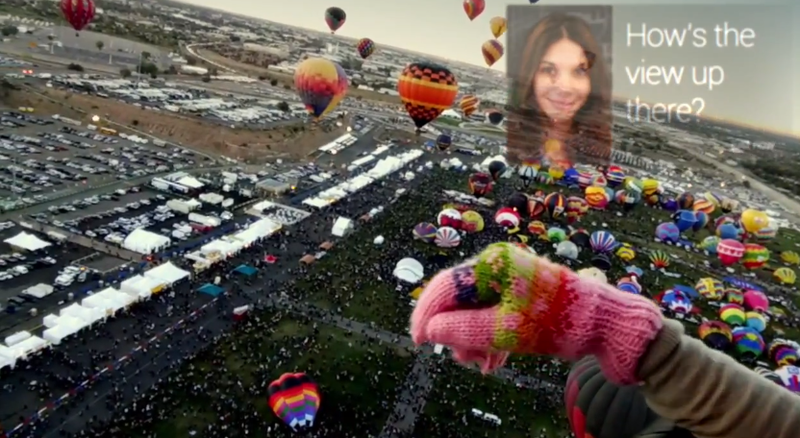 This is the first time Google Glass has really been shown beyond what Google services can do. We do not believe it will run Android and if it does, Google will dictate a lot more about what apps can be used on the service. Nothing like Glass being ruined by poorly designed applications. Google Glass has definitely moved a lot in the past year, we remember the first preview, where a sketched routine looked fun but many cast it away as one of Google’s many futuristic projects. Now, the project looks like something with a little more refining needed, but definitely in our sights. Impressions of Google Glass by various people who have had the chance to use it have the glasses to at first be a little odd, but once you get used to the experience, it is enjoyable and exciting. 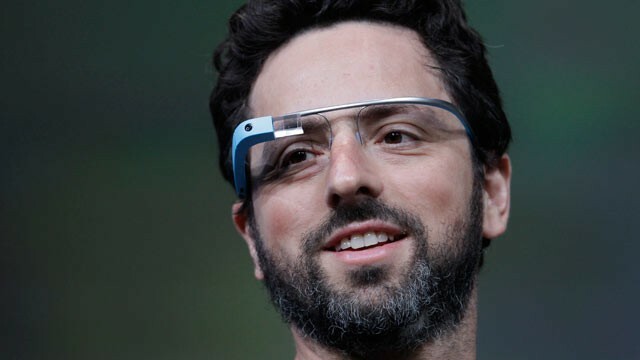 We do see the experience as being great, but do we see people walking round with Google Glass on their head? Not quite yet.